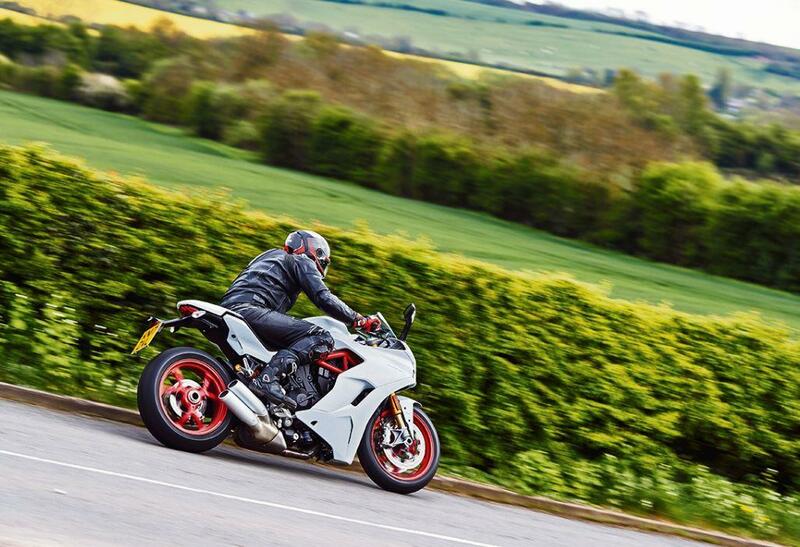 My first few weeks with the Ducati have been a bit of familiarisation exercise. Trying out the various engine modes (three) and fiddling around with adjustable screen (two positions), while dreaming of great days to come. The screen can be manhandled into two positions and it’s do-able on the move once you’ve got the knack – although I’m not sure I’d attempt it in the rain with chunky gloves. I’ve actually found the lower position better as my head seems to get caught in the turbulence when the screen is in its tallest setting. I’ve altready taken the Supersport S on track and later in the summer have a high mileage (1200-plus) tour of Scotland planned. So, over the next few months, I should really be able to put the Ducati’s all-round ability to the test.